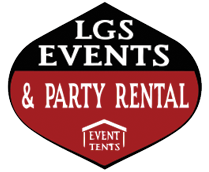 Thank you for choosing LGS Events & Party Rentals for your next gathering. Below you have added items for rent to your cart. Please review these items and make any necessary changes.If you have any questions give us a call or send us a message. Once you are satisfied with your cart please proceed to Booking request form.